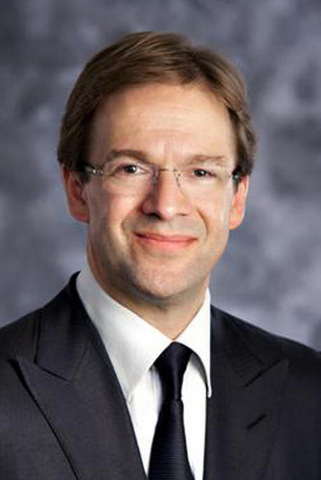 Milwaukee County Executive Chris Abele is a Democrat who’s backed progressive causes and candidates, but who also says he’s proud to reach beyond party labels and across the aisle to improve the lives of county residents. First elected in 2011 and most recently re-elected in 2016, Abele has already faced a number of major challenges during his tenure. He’s had to address the county’s once-dire fiscal situation, along with transit, parks, and economic development issues. Some of Abele’s positions, including his support for a downsized county board and a new “turnaround school district,” have earned him critics, and he has clashed repeatedly with Milwaukee County Sheriff David Clarke. Abele says his focus is not on conflict but cooperation, on working with others to address the county’s biggest problems, such as persistent racial disparities. Join us for a conversation about Milwaukee County’s future when County Executive Chris Abele visits Eckstein Hall.